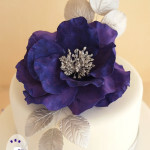 I’ve had such a wonderful couple of days, and while I am busy with preparations for some beautiful upcoming cakes, I wanted to take just a few moments to share something a little more personal in this post. Feel free to skip ahead to the brownies, though, if that’s what you’re really here for! My eldest daughter and grandson are visiting from out of town and I, of course, just love having them here. I’ve written about Sarah, her fiancé Michael, and their gorgeous son, Harrison once before. 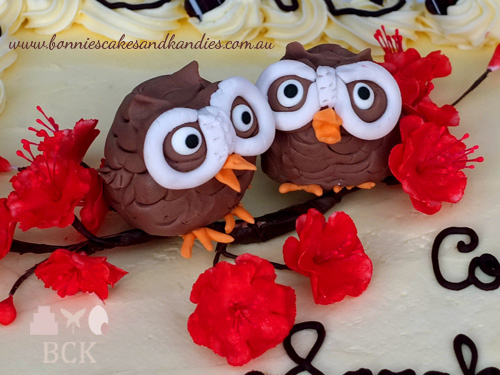 You may remember their owl & cherry blossom engagement cake from this post. 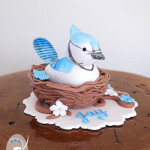 Flower paste cherry blossoms & owls decorated my daughter’s gluten free engagement cake | Bonnie’s Cakes & Kandies, Gympie. While visiting, Sarah had arranged an appointment to try on some wedding dresses, and I was so excited when she asked me to come along! After a last minute panic (“I did remember to confirm my appointment, didn’t I? !”) we arrived and marveled at all of the beautiful gowns, shoes and other accessories. It’s easy to see how choosing a wedding dress can be a difficult task with so many different styles and options to choose from! Sarah also had two of her bridesmaids come along – one of her best friends, and my younger daughter – to offer their feedback and help her with these tough decisions. I can tell you that, happily, she found a gorgeous dress, and I can’t wait to see her wear it on her wedding day. I’m so glad to have been able to share in the experience, and pleased for Sarah that she can check off one more thing on her wedding preparation checklist! 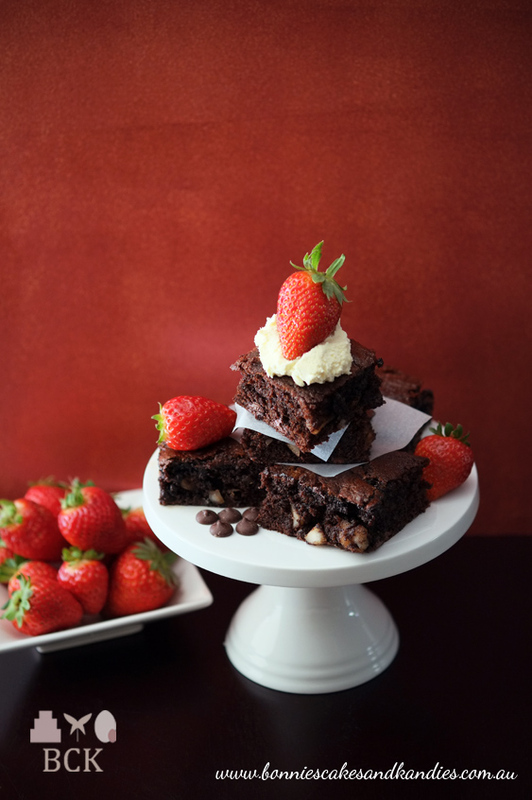 Adapted from one of my brownie recipes to be not only gluten free, but grain free also, I was inspired to make these brownies thanks to some delicious macadamia nuts, and a punnet of beautiful, fresh strawberries. The fact that I happen to be celebrating my birthday this week provided all the excuse I needed to test out this new, macadamia brownie! 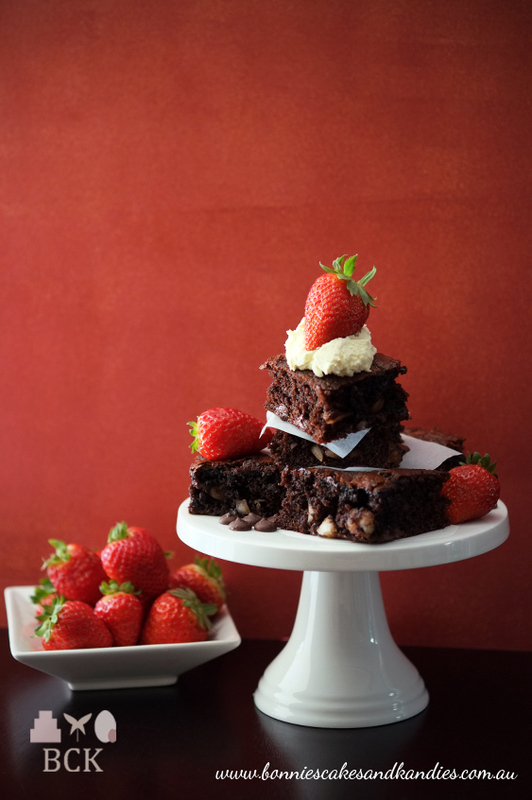 Gluten & grain free macadamia brownies topped with strawberries and fresh cream | Bonnie’s Cakes & Kandies, Gympie. Chocolate, macadamia nuts, fresh cream, juicy strawberries…are you still with me? 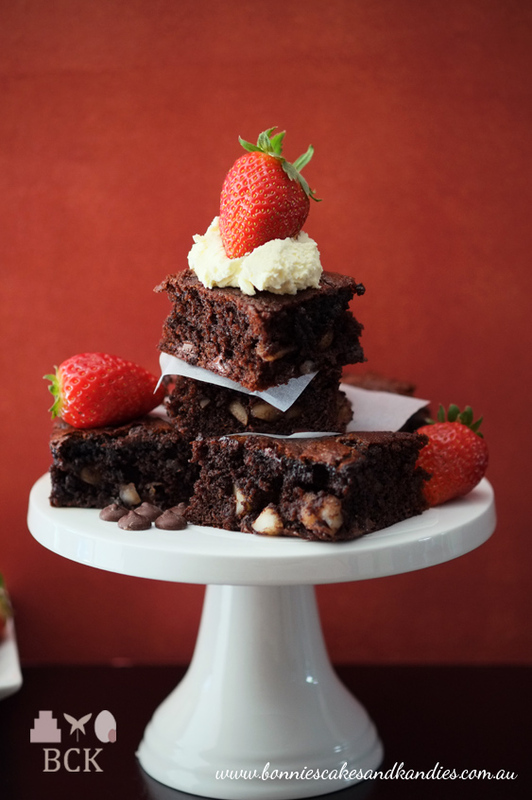 Juicy strawberries, gooey chocolate, crunchy macadamias and fresh cream…these birthday brownies tasted even better than they look! 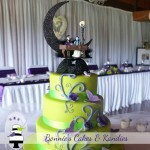 | Bonnie’s Cakes & Kandies, Gympie. I am so happy with this recipe – I don’t think it needs any improvements with taste or texture, but I do plan to adjust the recipe further and trial a dairy free and then completely vegan version, and very soon.